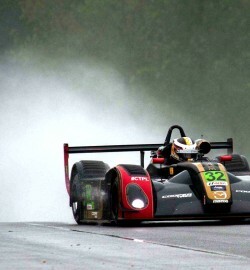 Watzinger has been racing SR8 and SR3 Radicals for several years and is currently competing IMSA Lites Prototype series. 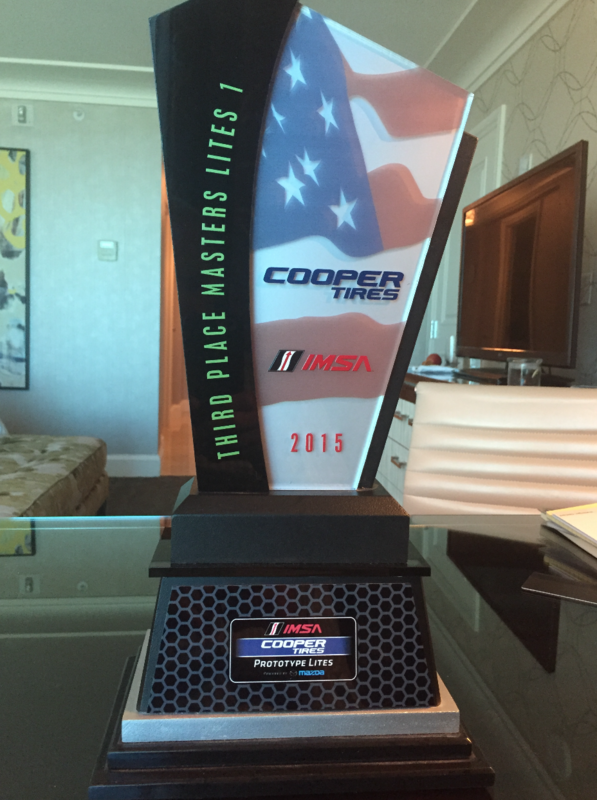 In his first year of racing he won the Rookie of the Year Award. 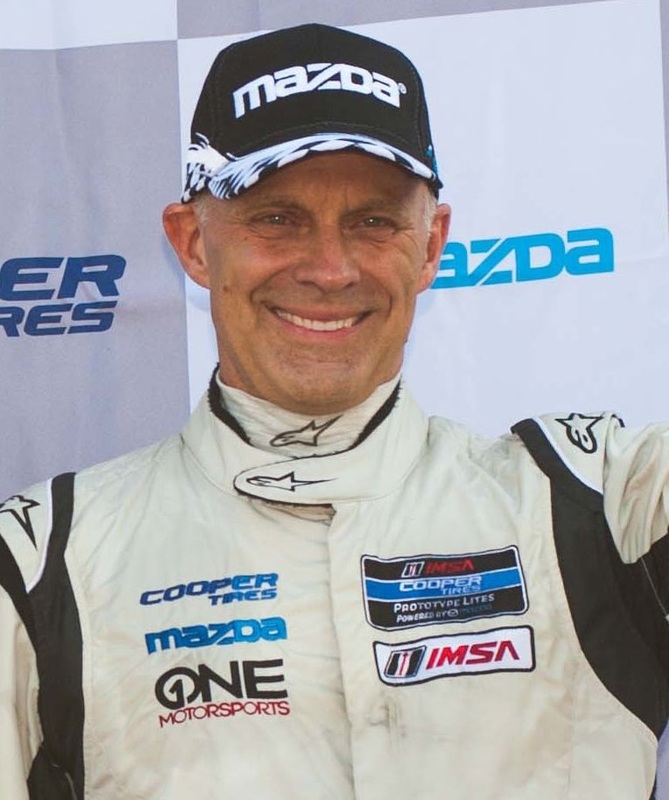 Since then he competed in IMSA, NASA, SCCA, and NARRA sanctioned races on a national level. 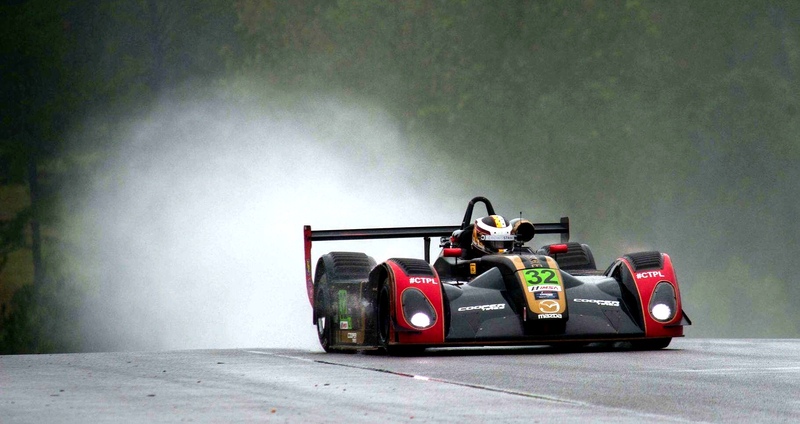 In 2013 Gerhard Watzinger sealed his title as the US Champion at Monticello, NY with two back-to-back victories, ensuring a ride in the Radical Cup Euroseries in Spa Franchorchamps, Belgium in 2014. 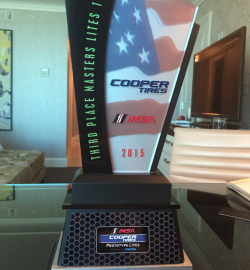 Although the victory seemed almost out of reach when a rear suspension failure put him into the wall, starting a fire during qualification. 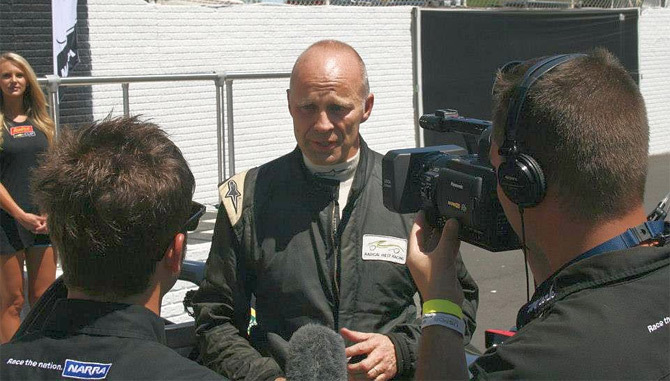 As the outright champion for collecting the most points of any driver in either class, he has also won a ride in the Le Mans prototype (LMP2) car. 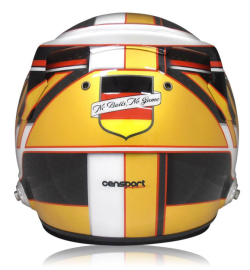 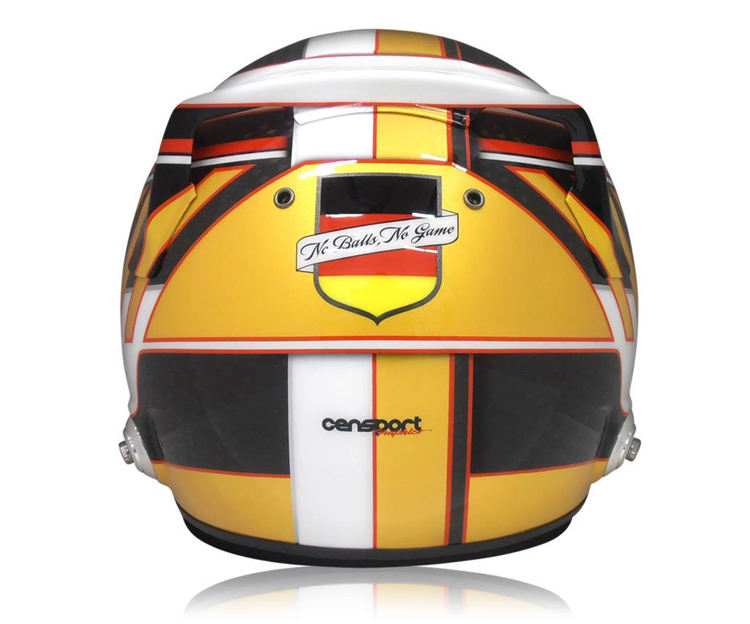 In both classes he won a total of 25 races and had 19 pole positions over the last few years. 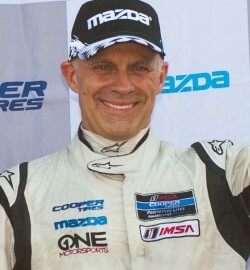 In 2015 Watzinger signed up with OneMotorsports to compete in the IMSA Cooper Tires Prototype Lites Series driving an L1 car.